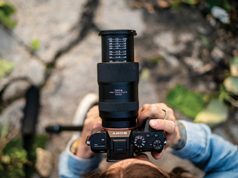 Whether a DSLR or a mirrorless model, it’s hard to beat 35mm full-frame ILCs (interchangeable-lens cameras) when it comes to sheer imaging performance and shooting flexibility. 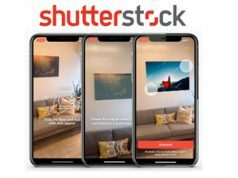 These cutting-edge devices enable the widest possible range of creative options for still and video capture, along with the impressive image quality of a full-frame sensor. Full-frame (24x36mm) sensors offer a number of inherent advantages over smaller sensors. This is due to their larger pixel size and lower pixel density at any given megapixel (MP) rating. These include cleaner, crisper imaging and superior color rendition at high ISO settings. The sensors also enable the ability to make very large prints or to radically crop the image while maintaining extremely high image quality. Full-frame cameras also provide greater creative control of bokeh and other image characteristics. This is because they use longer focal length lenses that yield a shallower depth of field at any given aperture. 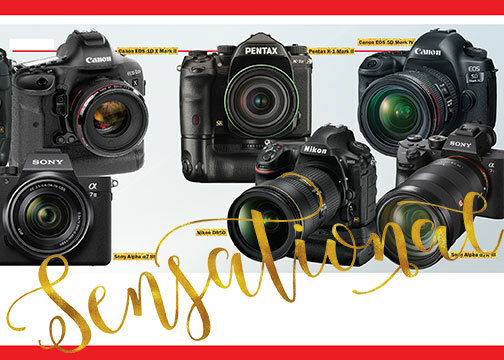 Finally, all the full-frame cameras listed here are upper-tier models with a full complement of state-of-the-art features and performance parameters. All are excellent choices for photographers who want to elevate their picture-taking experience. 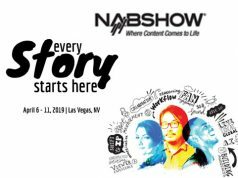 And they fit the bill for dealers focused on serving their most sophisticated customers with the best ways to express their passion for photography. Nikon’s top professional digital SLR provides the speed and precision pros demand along with a host of high-end capabilities. 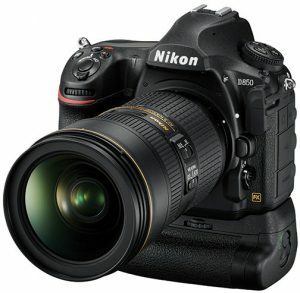 It combines a 20.8 megapixel FX-format CMOS sensor with Nikon’s top-of-the line Expeed 5 image processor. They deliver a blazing full-res burst rate of 12 frames per sec for 200 shots with full AE and AF. And this is while shooting lossless 14-bit NEF and 12-bit RAW S format files. Moreover, they provide sensitivity settings of ISO 100–102,400, which are extendable to ISO 3,280,000. The D5 is also capable of 4K UHD video recording (3,840×2,160) at 30, 25 and 24 fps. Plus it offers Full HD recording options. In addition, its Multi-CAM 20K AF system provides 153 phase-detection points, including 99 cross-type sensors, with 55 selectable points for optimum shooting flexibility. The AF system also has dynamic-area, group-area and auto-area AF options, as well as 3D tracking and an AF fine-tune function. 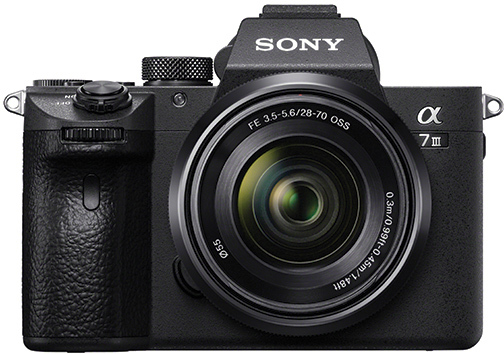 Sony’s recently unveiled top-tech mirrorless ILC is an advanced crossover camera optimized for high-end video capture. It also offers a variety of still picture applications as well as impressive low-light performance for both. 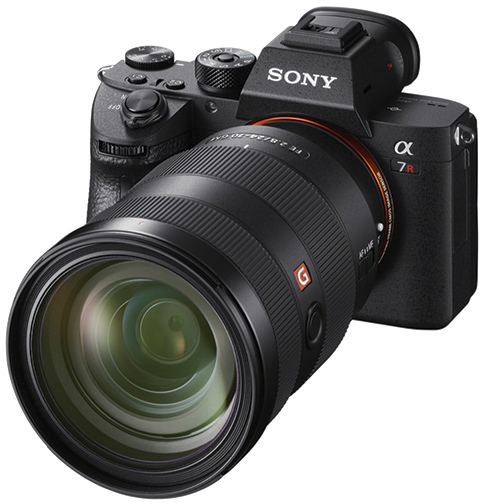 The a7 III incorporates a full-frame, 24.2MP Exmor R BSI CMOS sensor coupled to a Bionz X processor and front-end LSI. As a result, it provides a 10-fps, full-res, continuous burst rate, improved autofocus performance and subject tracking, as well as sensitivity settings from ISO 50 to 204,800. 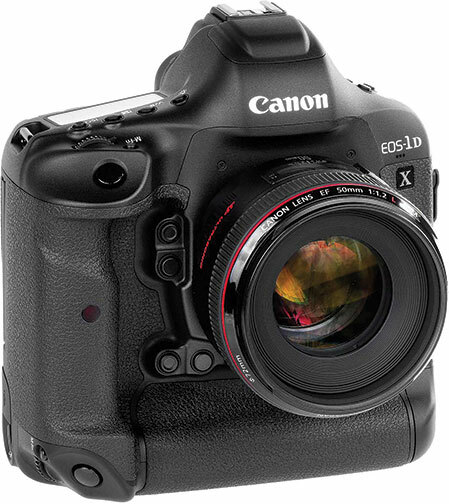 The mirrorless ILC outputs 14-bit RAW files, even in silent and continuous shooting modes. A fast hybrid AF system employs an impressive array of 693 phase-detection and 425 contrast-detection points to deliver superior AF performance in low light. Video recording capabilities are enhanced when recording in 4K with the full width of the sensor to minimize moiré patterns and aliasing. The a7 III also boasts: 5-axis SteadyShot Inside image stabilization; 4K UHD video capture at up to 30 fps with 2.4x oversampling for enhanced detail; Full HD 1080p video recording at up to 120 fps; HLG (Hybrid Log Gamma) support; and S-Log2/S-Log3 Gammas for capturing a 14-stop dynamic range. Other features include: a 2.36M-dot Tru-Finder OLED electronic viewfinder (EVF); a 3-inch, 922K-dot, tilting, touch-screen LCD; and built-in Wi-Fi and NFC. 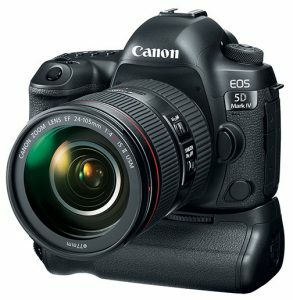 The flagship of Canon’s EOS DSLR line, this top-level model combines state-of-the-art image processing with robust multimedia capabilities. Its full-frame, 20.2MP CMOS image sensor works with advanced dual Digic 6+ image processors to produce a sizzling 14-fps, full-resolution burst rate (16 fps in live view). They also achieve DCI 4K (4,096×2,160) video capture at up to 60 fps and 800 Mbps. Full HD video can also be recorded at up to 120 fps for slow-motion playback. The DSLR’s 61-point High-Density Reticular AF II and Dual Pixel CMOS AF technologies provide 41 cross-type zones for enhanced focusing precision. A separate dedicated Digic 6 processor maintains impressive autofocus speed when shooting 4K video and at high framing rates. Other key features are: a 3.2-inch, 1.62M-dot Clear View II touch LCD monitor; 8.8MP still grab capability when shooting video; native sensitivity settings to ISO 51,200 that are expandable to ISO 409,600; built-in GPS; dual CFast and CF slots; an advanced 360,000-pixel RGB+IR metering sensor that works with Canon’s EOS intelligent tracking and recognition AF system to enhance metering and tracking accuracy; and a pentaprism finder with sophisticated configurable readouts. 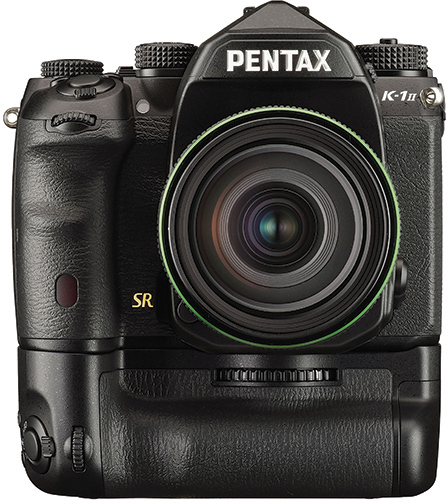 Pentax’s latest top-of-the-line, full-frame K-mount DSLR incorporates a new 14-bit image processor with a Ricoh-developed accelerator unit. They work together to reduce noise, enhance clarity and color accuracy, and boost the camera’s sensitivity range to an impressive ISO 819,200. An integral 5-axis shake reduction system not only minimizes the effects of camera shake but also enables Pixel Shift Resolution II technology. It factors in the movement of the sensor to record sequential frames and merge them into a single image with greater color detail and higher resolution. Like the K-1, the Mark II employs a 36.4MP, full-frame CMOS sensor, an AA filter simulator that minimizes moiré patterns but omits the standard antialiasing filter to ensure the sharpest images, and a Prime IV processor. Consequently, it can capture 17 RAW images in a sequence at 4.4 fps. In APS-C crop mode, it can take 50 RAW images at 6.4 fps. Moreover, an advanced wide-pattern SAFOX 12 AF sensor covers nearly the entire full-frame area and has 33 AF points, including 25 cross pattern. It also has three f/2.8-luminance points that operate in light down to -3 EV. The camera additionally boasts a unique 3.2-inch, cross-tilt LCD monitor that tilts up 90º, down/up 44º and 35º laterally. 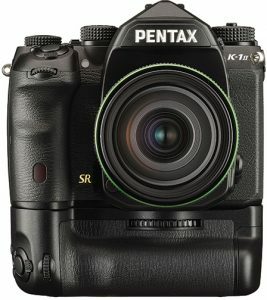 This much-anticipated DSLR is the first of the breed to combine a new 45.7MP backside-illuminated (BSI) sensor with no optical low-pass filter. The sensor collaborates with a cutting-edge Expeed 5 processor to produce a 7-fps full-resolution burst rate that captures up to 51 compressed, lossless 14-bit RAW files with full AE and AF. In addition, sensitivity settings are extendable to ISO 102,400. The D850 is also capable of 4K UHD video recording at 30, 25 and 24 fps in full-frame or DX crop-sensor framing. It also records Full HD 1080p video at up 120 fps for slow motion playback. Also noteworthy is its Multi-CAM 20K 153-point AF system with 24-, 72- and 153-point dynamic-area AF zone options and fine-focus tuning. Additional features include: 8K and 4K time-lapse mode; a 3.2-inch, 2.36M-dot, tilting, touch-screen LCD; a 180K-pixel RGB sensor; and a focus-shift mode that enables sophisticated focus stacking of up to 10 image layers. In addition, there is a negative digitizer for optimized conversion of film negatives and slide images to high-res digital files. The 5D Mark IV is the newest model in Canon’s popular EOS 5D series of DSLRs that are widely used by professionals and serious enthusiasts. The DSLR achieves exceptional image quality and fine detail. This is a result of its 30.4MP full-frame CMOS sensor and Canon state-of-the-art Digic 6+ image processor. This combination produces DCI 4K video capture at 30 fps, 8.8MP full-frame still grabs and full-res bursts at up to 7 fps. The pair also enables a native ISO of 32,000 that’s extendable to ISO 102,400. Captured content can be stored on both CF and SD cards. Other features include: a 61-point high-density reticular autofocus system with an AF-area select button; Dual Pixel CMOS AF technology; and movie servo AF options. In addition, Dual Pixel RAW technology allows the fine-tuning of image parameters. They include bokeh shift and micro focus adjustment after the picture is taken. This impressive mirrorless ILC is the flagship of Sony’s Alpha a7 line of high-performance, full-frame mirrorless cameras. 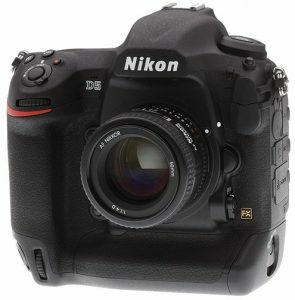 It features a 42.4MP Exmor R BSI sensor coupled to an advanced Bionz X image processor and front-end LSI. Together they provide 4K UHD 3,840×2,160p video capture at 30/24 fps in the XAVC format with HLG (Hybrid Log Gamma) and S-Log3 Gamma that captures a 15-stop dynamic range. The camera is also Grosscapable of 10-fps, full-res bursts for 76 frames. The ILC also achieves sensitivity settings to ISO 102,400 and pixel shift multi shooting for enhanced image quality and tonal range. Its AF system is comprised of 399 phase-detection and 425 contrast-detection AF zones. The system is complemented by sensor-shifting, 5-axis SteadyShot Inside image stabilization. The system delivers 4.5 stops of anti-shake compensation for pitch, yaw, horizontal and vertical shift, as well as roll. Additional features include: a 0.5-type, 3.69M-dot OLED Tru-Finder EVF; a 3-inch, 1.44M-dot, tilting LCD monitor; an anti-flicker function that detects the frequency of fluorescent lighting and minimizes its effect; built-in Wi-Fi, Bluetooth and NFC; and dual slots for UHS-II and SD/MS cards.